Co-working – Workspace as you need it. 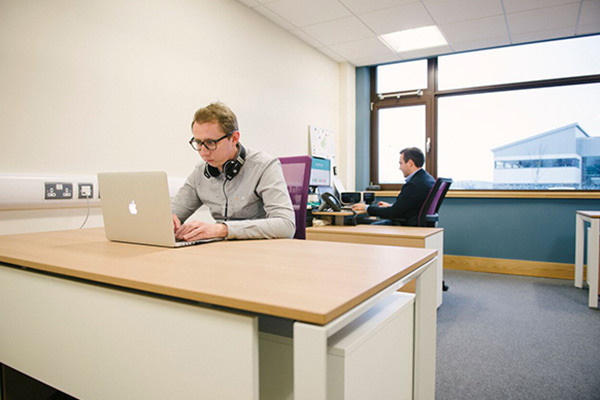 Or take a dedicated desk in the co-working space by taking a monthly contract for £151.50+vat per month. All of our co-working spaces are ready for you to start work in a comfortable workspace. There is also a team to support you with administration and general assistance.